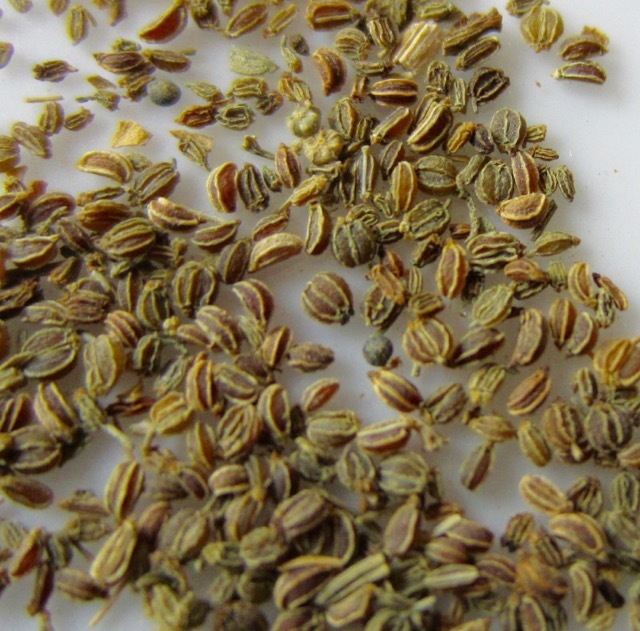 Celery seeds are the minute seed-like fruits of the celery plant (Apium graveolens). 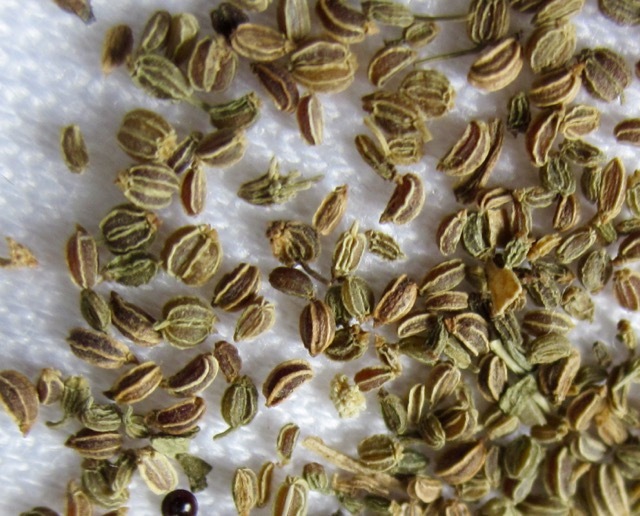 They are harvested, dried and used as a condiment or spice. 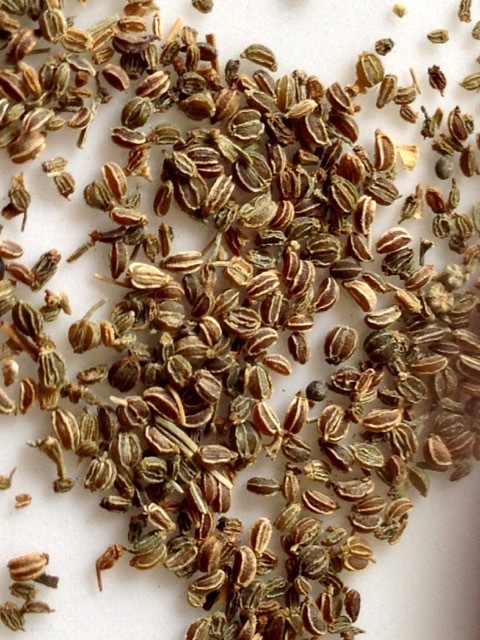 How are Celery Seeds Used? 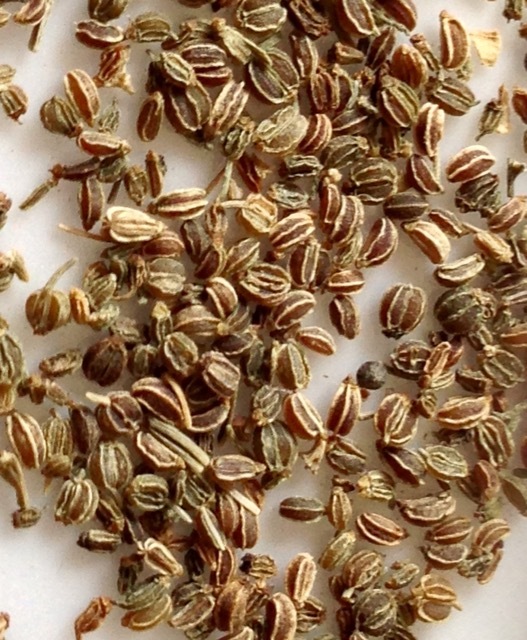 Celery seeds can be used whole or ground as flavouring or spice. 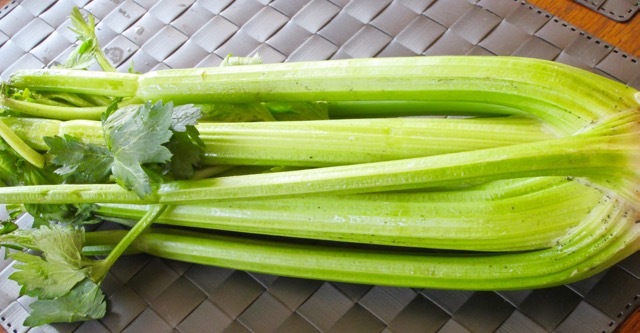 They can also be ground and mixed with salt and used as celery salt. Prev What is Dark Red Kidney Bean? Next What is gluten flour (Vital Wheat Gluten)? Good to know. I use them too!